The month of July 2018 was an especially hard one for updates to Windows - and has prompted an important letter. 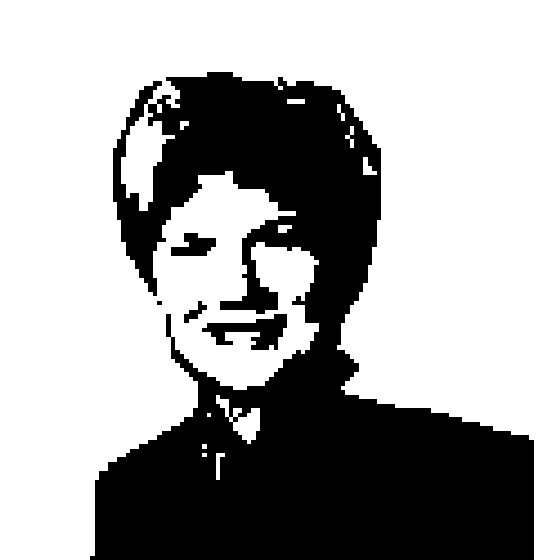 Richard talks to Susan Bradley about her open letter to the leaders of Microsoft talking about the problems that Windows updates are causing for consumers and IT Professionals alike. There were 47 updates in July, and many of them had significant 'side effects' to Windows workstations and servers - even Microsoft products. Susan talks through the issues and offers some potential solutions - does updating Windows have to be this hard?